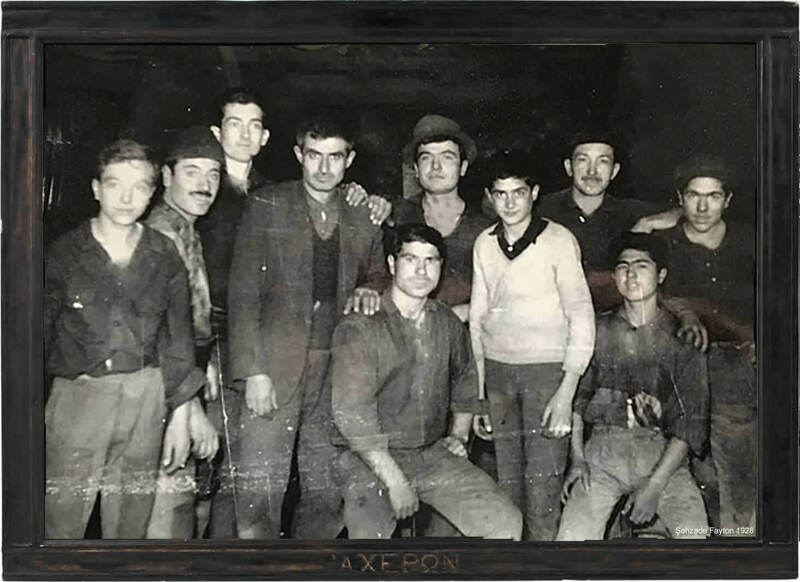 The journey of Gunes Fayton started when my grandfather Ismail Gunes was sent to work with a horse carriage producer as apprentice by his father in 1928. It was a long journey and my grandfather kept working as apprentice and assitant till 1936 and then he opened his workshop of carriage in Akhisar and became very popular after a very short time. Many customers had to wait for days and months in order to order a carriage and then my father Şefik GÜNEŞ kept the inheritance of this business and expanded our market from Edirne (West) to Kars (East) part of Turkey. Due to the technological improvements and expansion of the cars my father did not want to teach this business to me but eventually it was also my destiny to be a carriage craftsman. I started this business in 1992 but it was not a good moment to produce ‘ Horse Drawn Carriages ‘ . I was keeping this business by producing 3 or 4 units of carriages per year.They were really hard times of my life. Eventhough many people advised me to stop this business,I was thinking that It would be betrayal to my grandfather to give up. Bye the year 2000, the interest and aspiration to “Horse Drown Carriages” started to grow. Also, in order to enrich the cities and contribute to the tourism, municipalities started to purchose large quantities of Horse Drown Carriages and with becoming popular of internet, Güneş Fayton has got into the world market. No longer, hard times were ended. Actually, it was a victory that the phaetons started to reuse and Güneş Phaeton is on evidence of importance of patience to all bygone professions. Now, Güneş Phaeton that produces 17 kinds of phaeton and exports all cantries of the world, institutionolise in 2007 and register its name as Şehzade Phaeton, inspired of our city, it is fomous for the princes.